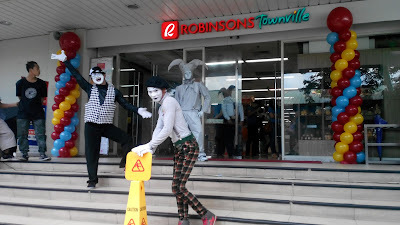 Robinsons Townville‬ ‪opens at BF Homes Parañaque‬ as part of Robinsons Retail Holdings move to build more community malls in new areas they develop. 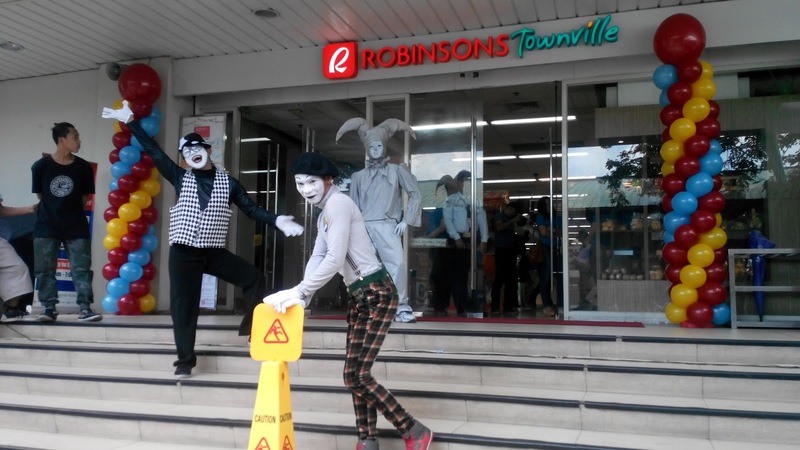 Robinsons Townville is set to open at least two Robinsons Townville every year through 2020 in its commitment to bring in products, services and utilities even closer to the communities. 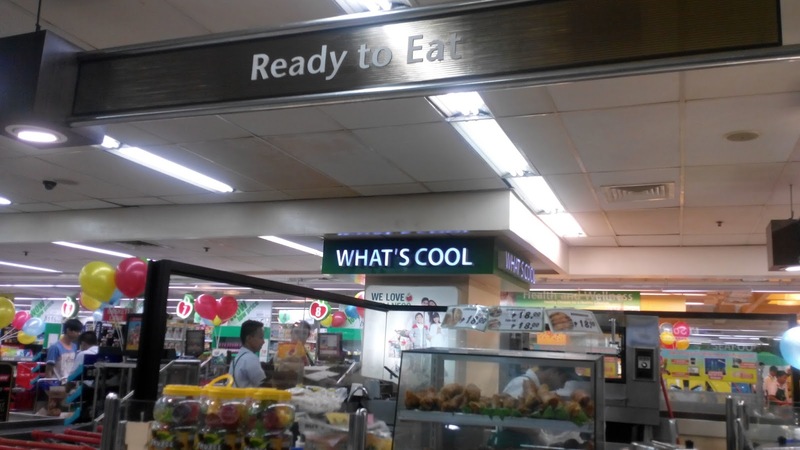 Be it grocery needs, ‪‎appliances, ‪‎home‬ improvement needs, ‬‬payment centers, or banking needs, Robinsons Townville has it all covered. 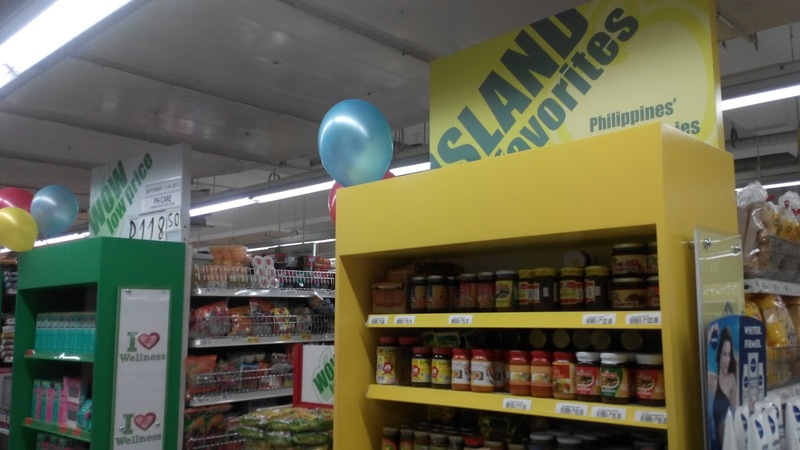 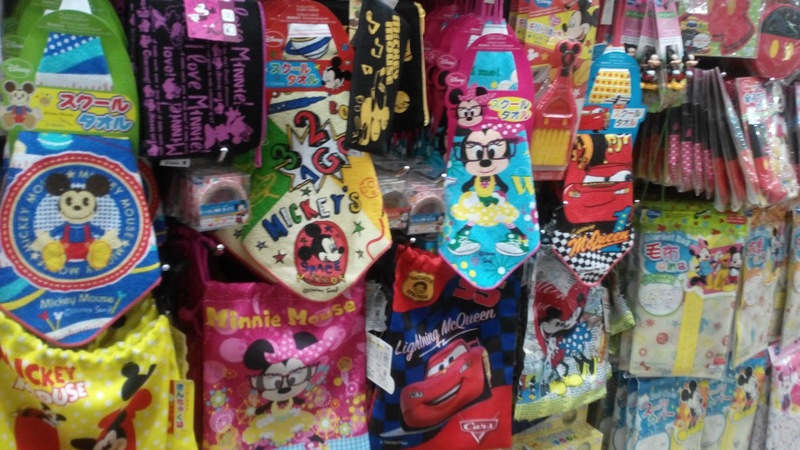 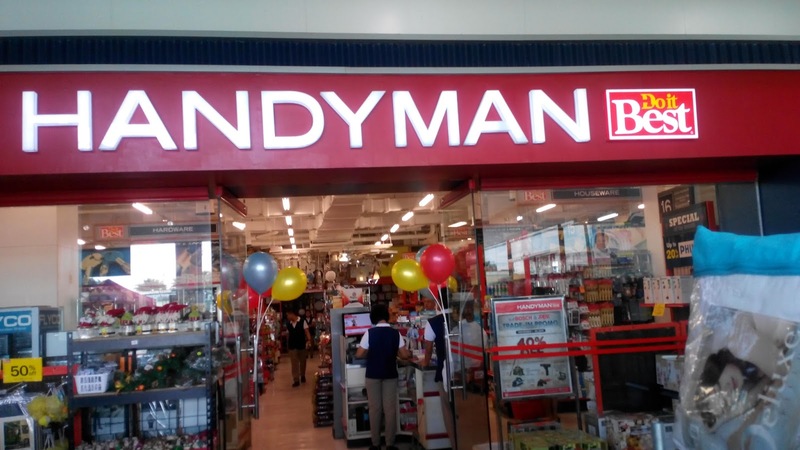 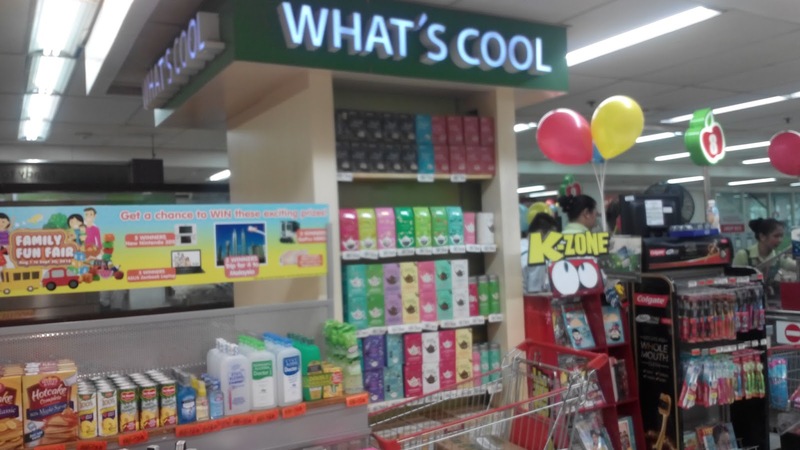 Robinsons Townville, BF Homes Parañaque is anchored by Robinsons affiliates like Robinsons Supermarket, Robinsons Department Store, Robinsons Appliances, Handyman, Daiso Japan and South Star Drug. 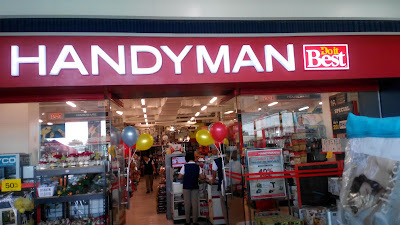 There are banks, ATMS, quick service restaurants, food kiosks, boutiques, spa, salon and an amusement center for kids to complement these anchor stores and to meet the needs of BF Homes Parañaque‬'s growing community. 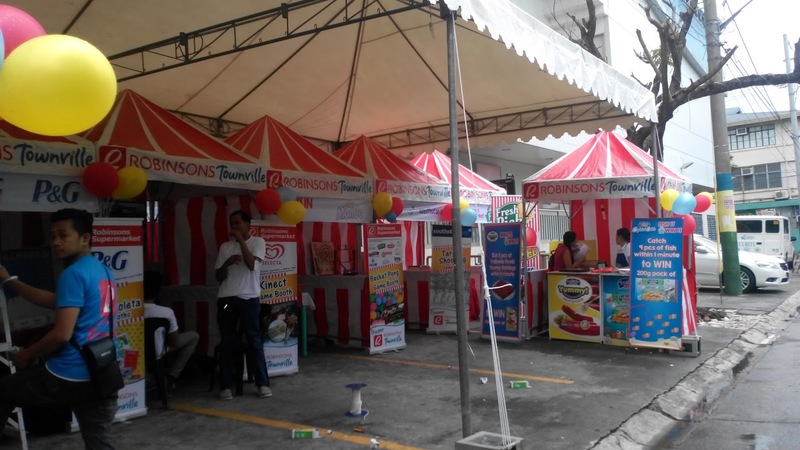 Drop by ‪Robinsons Townville‬, ‎BF Homes Parañaque‬‬ today until Sunday to take advantage of freebies during the 3-day sale, rewarding games, entertainment plus celebrity performances at their carnival-themed event. 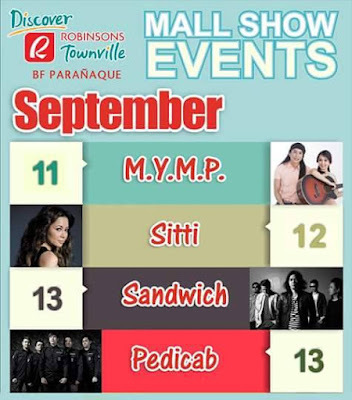 Watch MYMP, Sitti, and Rock 'N Roll with Pedicab and Sandwich! Customers also gets a chance to double their points on their Robinsons Rewards Card when they purchase in any of the Robinsons stores during this period. 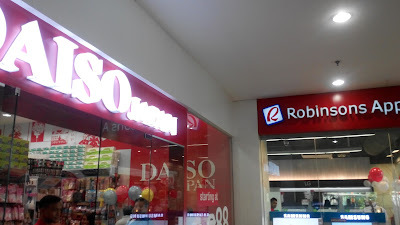 Watch out as RobinsonsTownville‬ ‪opens in Pulilan this September 25th. There will be celebrity performances and games with big prizes. 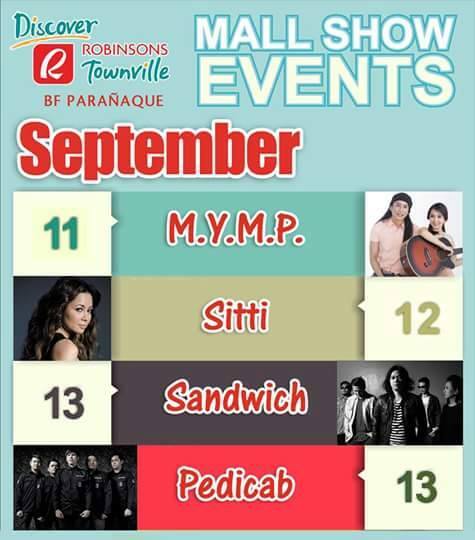 Follow www.facebook.com/RobinsonsTownville to get more information on Robinsons Townville activities and updates on promotions in all Robinsons Townville branches.